Mount Juliet's Gavin Moynihan fears his bid for a European Tour card could be over before it starts after suffering a back injury on the eve of the gruelling European Tour Qualifying School in Spain. The Dubliner (24) felt his back go as he practised at Lumine Golf Club in Tarragona yesterday and may not be able to join Tramore's Robin Dawson and Ardglass’ Cormac Sharvin at the Lakes Course for today’s first round of the nerve-shattering six-round race to finish in the top 25 and ties. “My golf has been much better for the past two months but I don't know if I'll be able to tee it up tomorrow,” said Moynihan who earned his card at Lumine 12 months ago but failed to retain it. “My back gave in this morning and I’m in bad pain. We will see how I am in the morning but not looking good at all. Dawson, who turned 22 yesterday, is brimming with confidence but not only because he finished tied sixth with former Walker Cup star Sharvin at the Second Stage in Madrid earlier this week but because he felt comfortable at the Portugal Masters and the Alfred Dunhill Links, despite missing both cuts. “I was delighted to play so well at the Second Stage and get the chance this week," said Dawson, who has an experienced bagman in Cliff Picking, who helped David Carter to victory in the 1998 Irish Open at Druids Glen, beating Colin Montgomerie in a playoff. “I feel good about the week. I am playing nicely, and there's no reason why I can't go on and do the same this week." Several of his former amateur rivals among the home nations — Jack Singh Brar, Grant Forrest, Robert Macintyre and Connor Syme to name just a few — have all made the transition recently which only adds to the comfort factor. “Yes, it does make it feel more achievable. But after getting a taste of it in the Alfred Dunhill Links and the Portuguese Masters, I feel my game is strong enough. I hit it long enough, which is key and I putt well, so those are two great assets to have in the game and this week." Sharvin missed the cut by three shots at the Final Stage last year but believes he’s ready to go all the way. “I feel I’m ready to make the step, and I’m looking forward to the opportunity,” said Sharvin, who has been working hard of late to reduce his bogey count. He had just five at the Second Stage and feels confident he’s been working on the right things. “That was the most satisfying thing last week, making only five drops,” he said. “That has been my main area of focus over the past while to cut out mistakes. 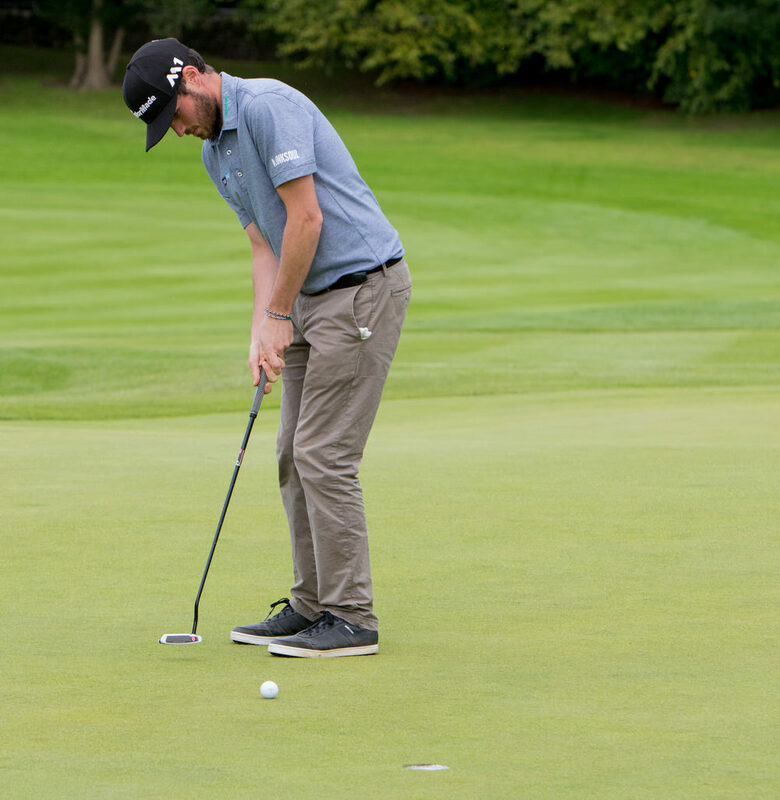 The 156-strong field features the likes of former European Tour winners Matteo Manassero and Marc Warren and former Ryder Cup player Oliver Wilson. The Italian became the youngest ever winner on the European Tour — a record he still holds today — when he triumphed at the 2010 Castello Masters at 17 years and 188 days old, going on to win in each of the next two seasons before claiming the 2013 BMW PGA Championship. “I have been practising for this since Valderrama," said Manassero, who is making his first appearance in the six-round event. "It’s not an easy tournament to prepare for, obviously you’ve got to be very patient and you know that it’s going to be a long tournament, but my game is in good shape, steady enough, so I’m happy and looking forward to starting tomorrow, really. “I think the approach this week should still be about winning. Of course it’s different than four rounds because with it being six rounds you know that you’re going to get one or maybe two rounds where you’re not going to be in perfect shape so you’ve got to battle even more than it being four rounds. “But I would say being how it is that the guys who get their card are still placed in order, because of that, the aim should still be a win and wherever you end up you end up, but the goal has to be set high. “This is a new experience for me, but my game is in a good place and I’m looking forward to the week." 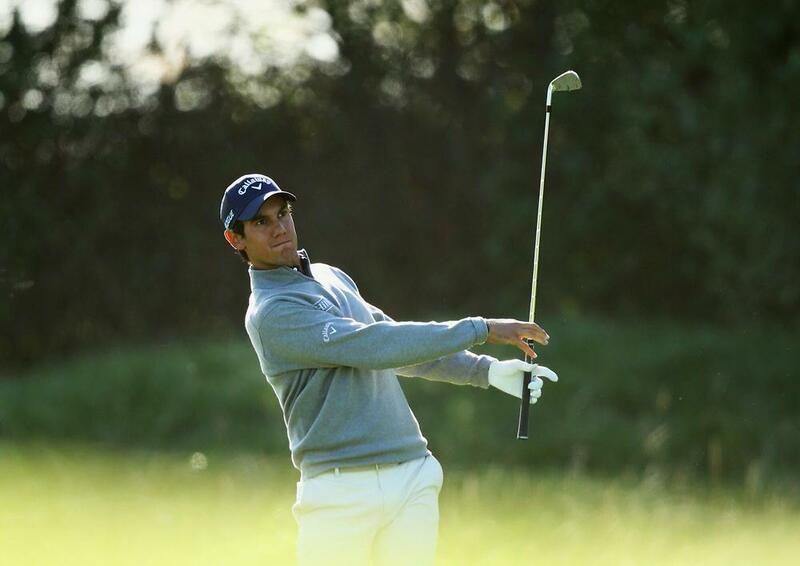 Warren, who was one of the men that Manassero pipped in a play-off to win the BMW PGA Championship five years ago, is also teeing it up at Final Stage after finishing 130th in the Race to Dubai this year. He will be joined by Wilson – the only former Ryder Cup player present at Final Stage – and 17 other European Tour winners. Wilson, the 2014 Alfred Dunhill Links Champion, comes into the event in fine form following a two-win season on the European Challenge Tour. Tom Murray, the player who came closest to gaining a European Tour card via the Challenge Tour this season after finishing one spot outside the top 15 promotion places, has made the trip to Spain following last week's Ras Al Khaimah Challenge Tour Grand Final. France’s Romain Langasque and The Netherlands’ Daan Huizing both came close to picking up European Tour cards via the second-tier circuit and will be eager to end their pursuit of the all-important prize in Spain this week. 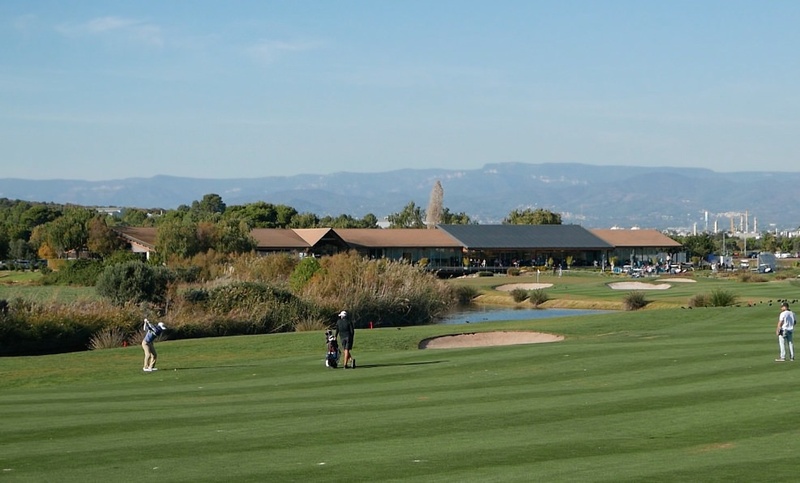 Following the first 72 holes, which is the standard length of a stroke play tournament, the field will be cut down to only the top 70 players and ties, who will then compete over another two rounds to determine the European Tour’s newest members – the top 25 and ties.